Regenerates, repairs, and replenishes skin for smoother, healthier skin. **Midnight Repair Concentrate 30ml** Wake Up To Younger-looking Skin Natural Moisture Factor ● Olive Oil ● Jojoba Oil ● Avocado oil ● Pumkin Seed Oil ● Ceramide Terra Series ● Preservative free ● Fragrance free ● Mineral oil free A replenishing nighttime facial oil with herbs plants oils that visibly restores the appearance of skin by morning.Regenerates, repairs, and replenishes skin for smoother, healthier skin.Works with the skin's natural nocturnal activity - when skin is most receptive to repairing itself from daily aggressors - to dramatically restore skin. 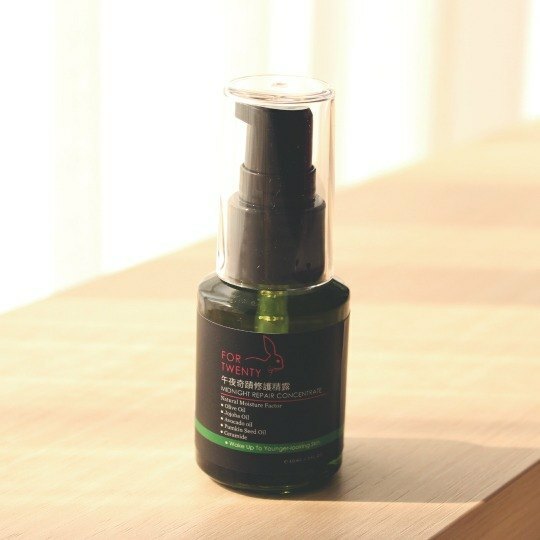 https://c1.staticflickr.com/3/2585/32084479574_d6bf01bd45_b.jpg Usage： ● Apply 2-3 drops of treatment on cleansed skin. ● Gently press fingertips to cheeks, forehead, and chin to evenly distribute the application before gently massaging it into the skin. ● Can wear alone or under moisturizer. Storage： Store at cool place,avoid direct sunlight. Best Before： 3 years. Production Date： Please see the label attached.